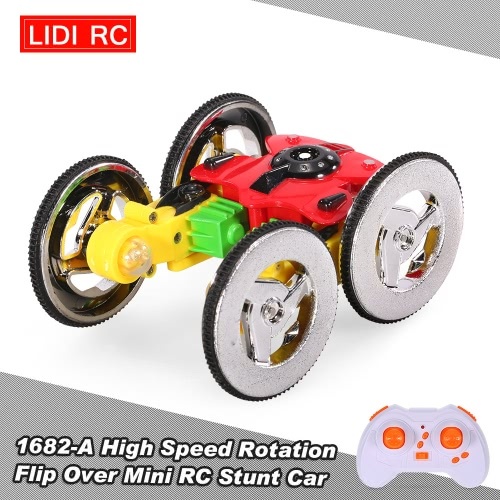 This is one of the coolest RC toy car you will ever see. 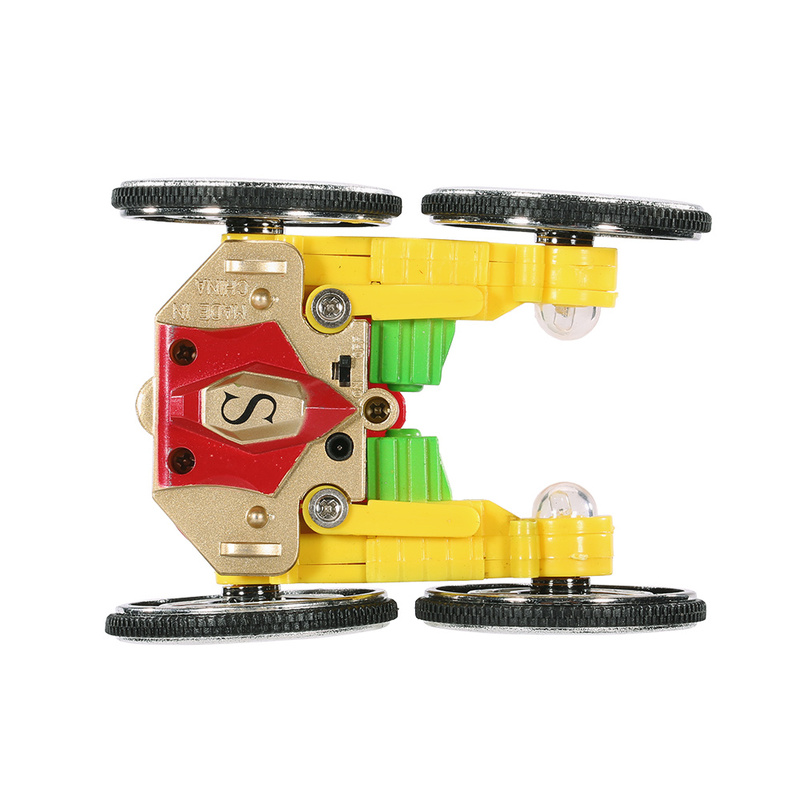 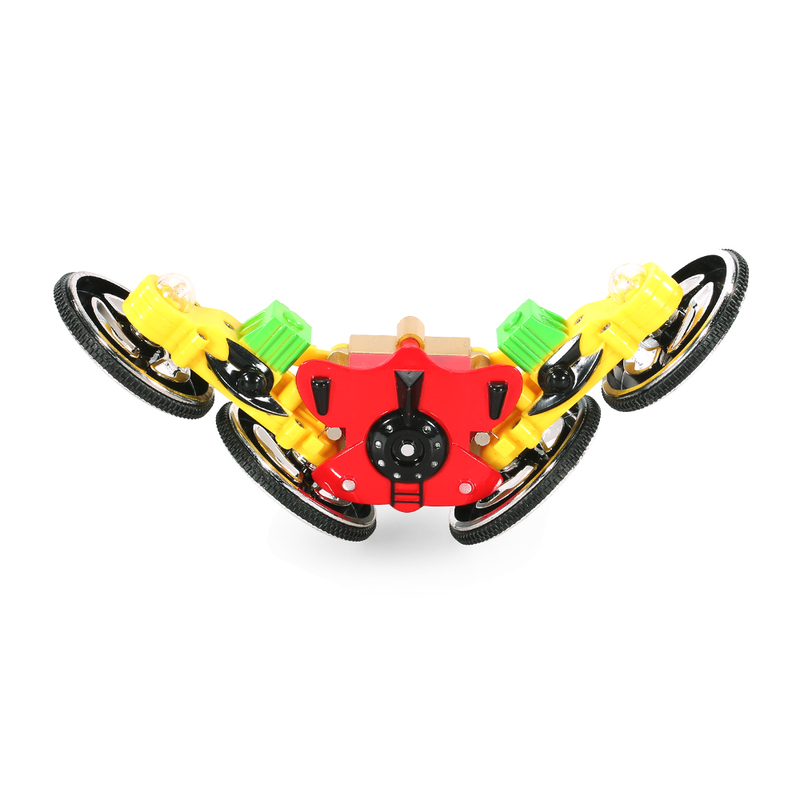 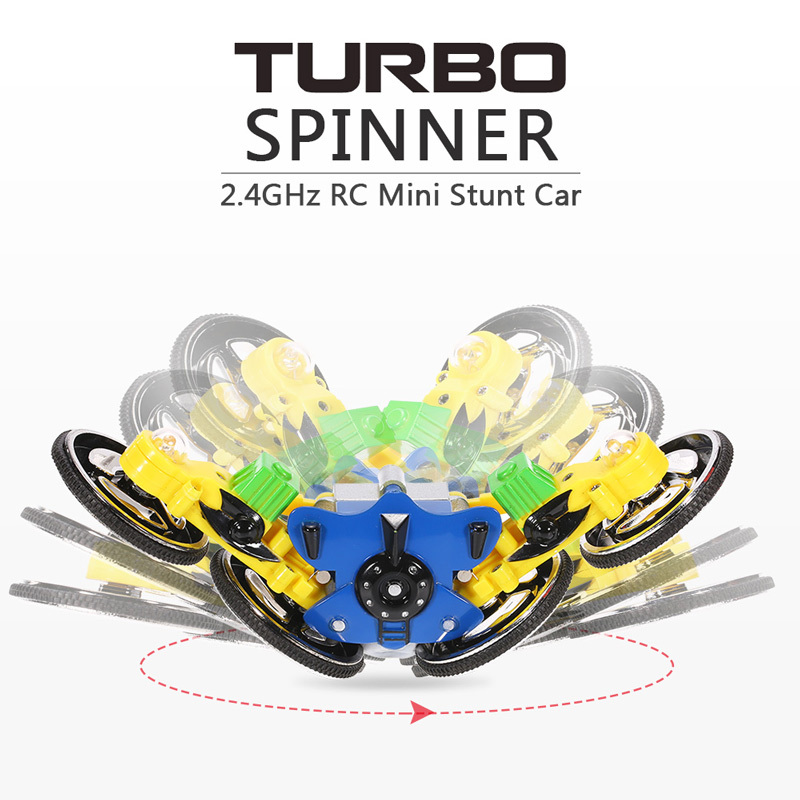 It can spin 360°non-stop, clockwise and count clockwise, with high speed. 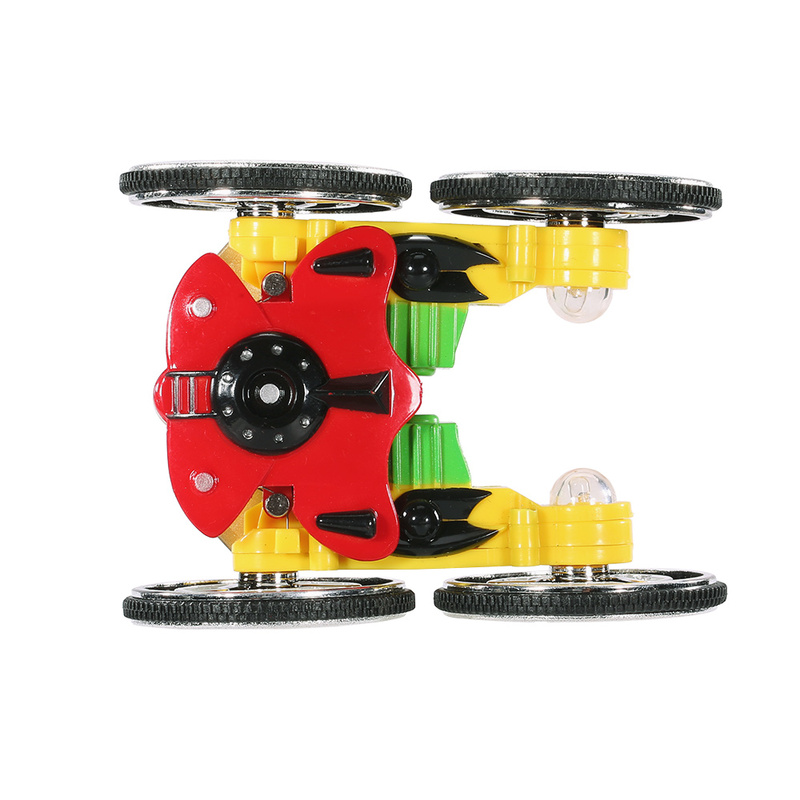 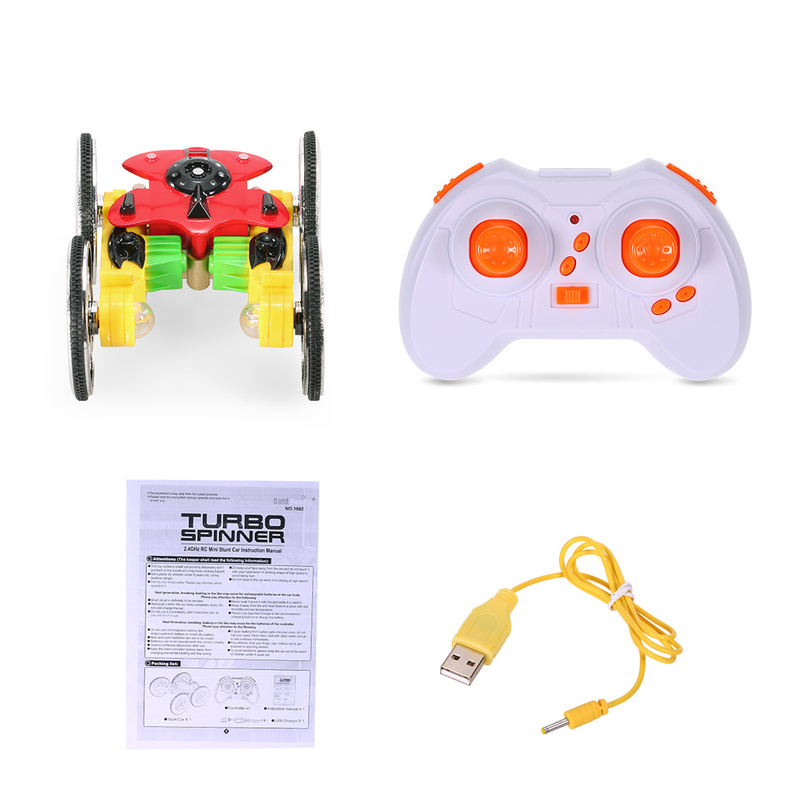 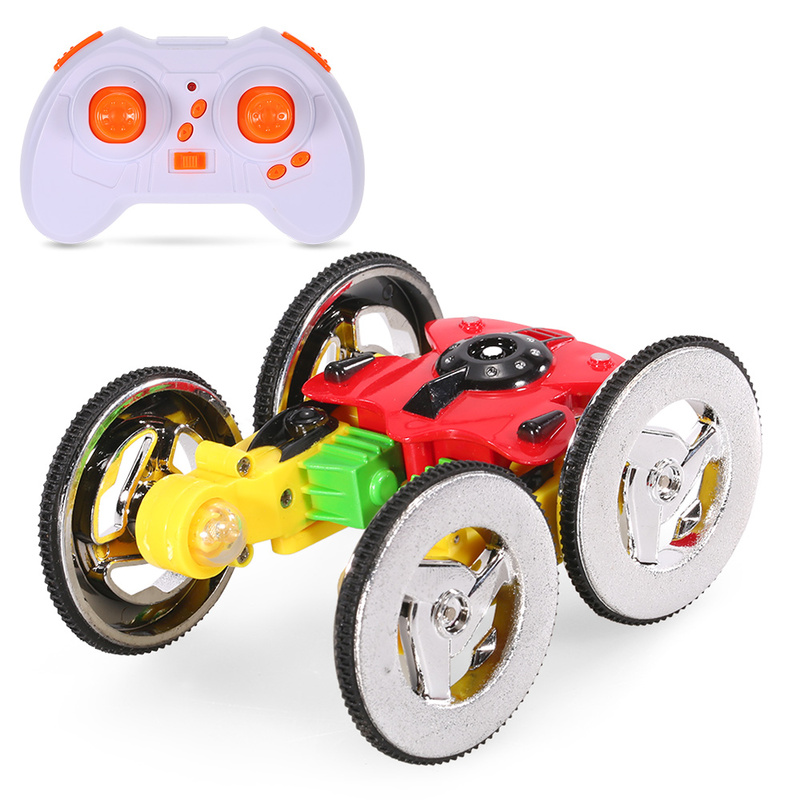 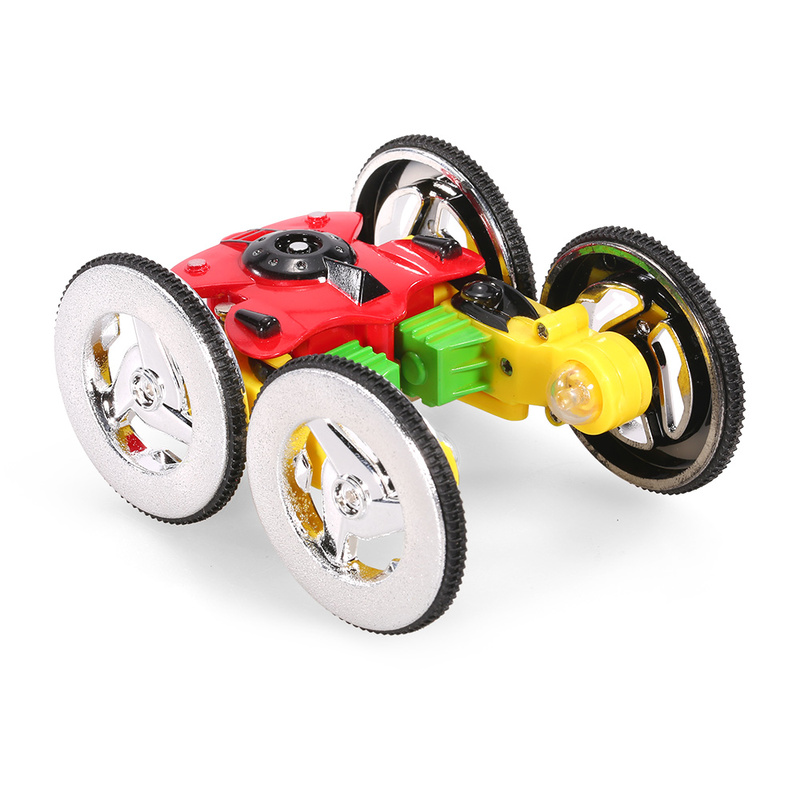 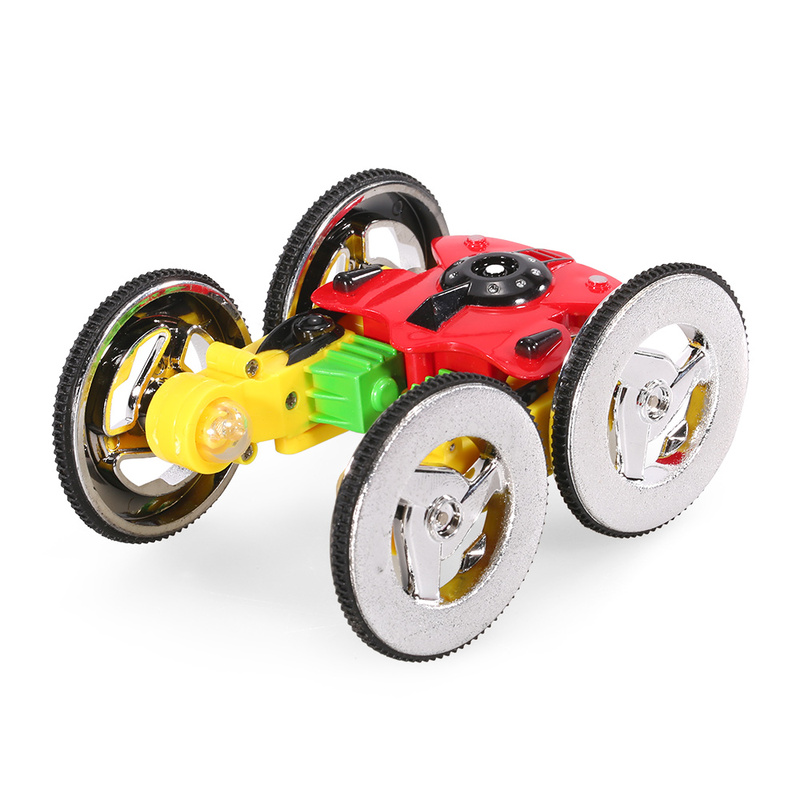 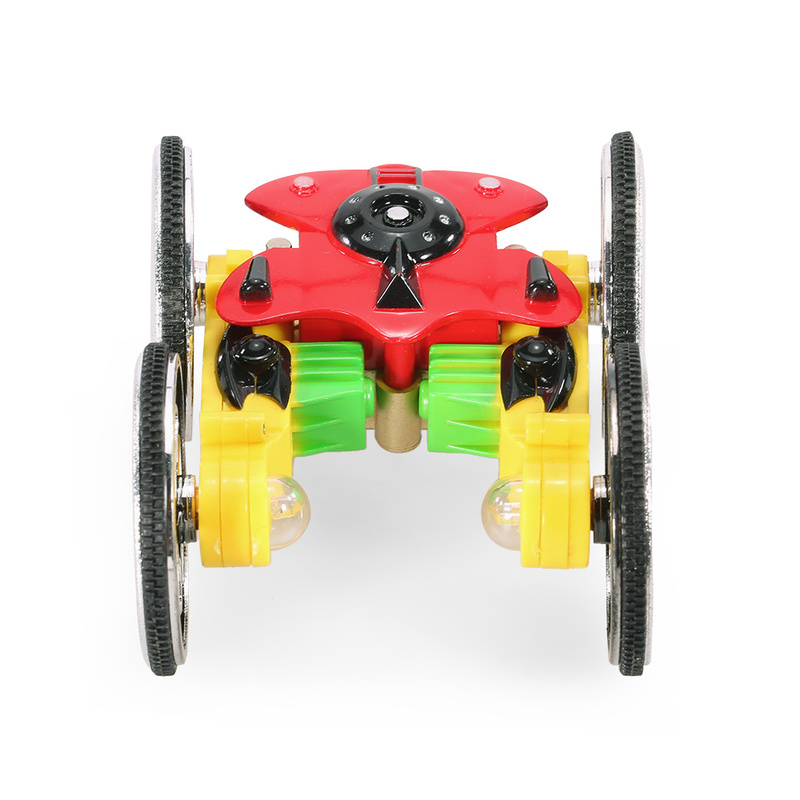 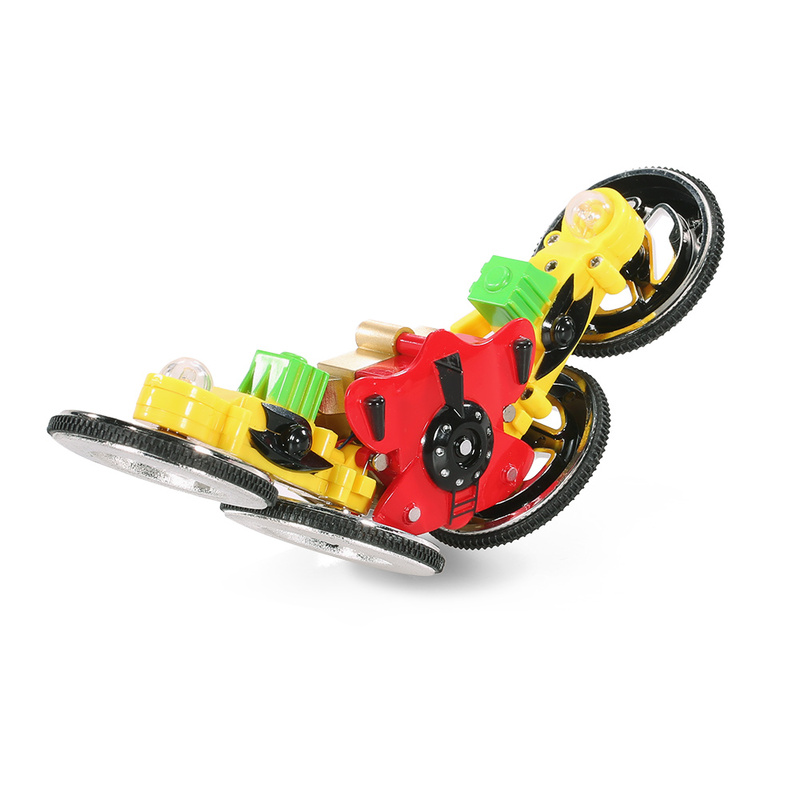 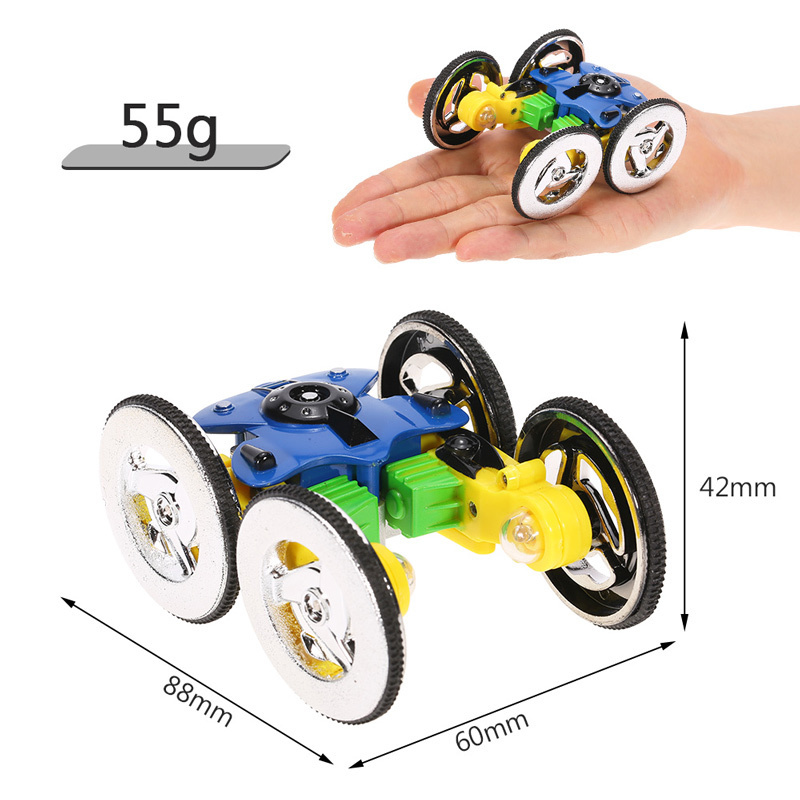 With dazzling lights, this awesome stunt car will be best gift for your little friends.